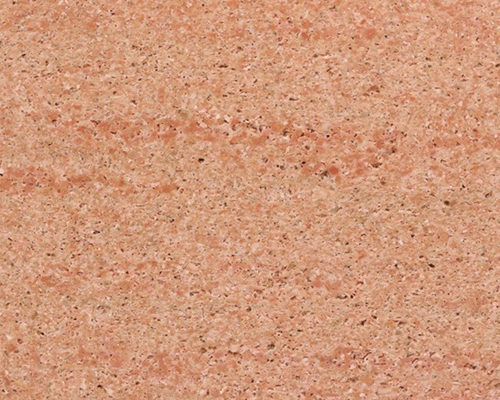 As the name goes, Udaipur Pink Marble Tiles are globally popular for their outstanding bright pink color. 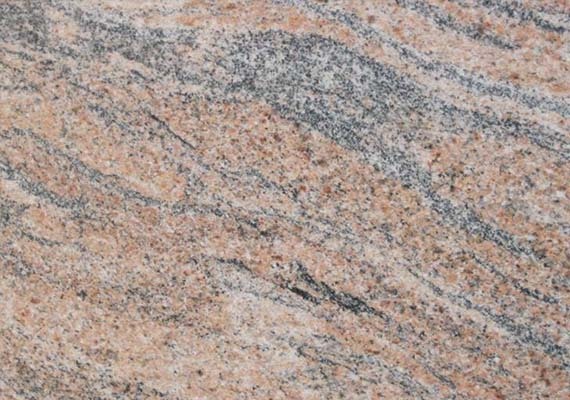 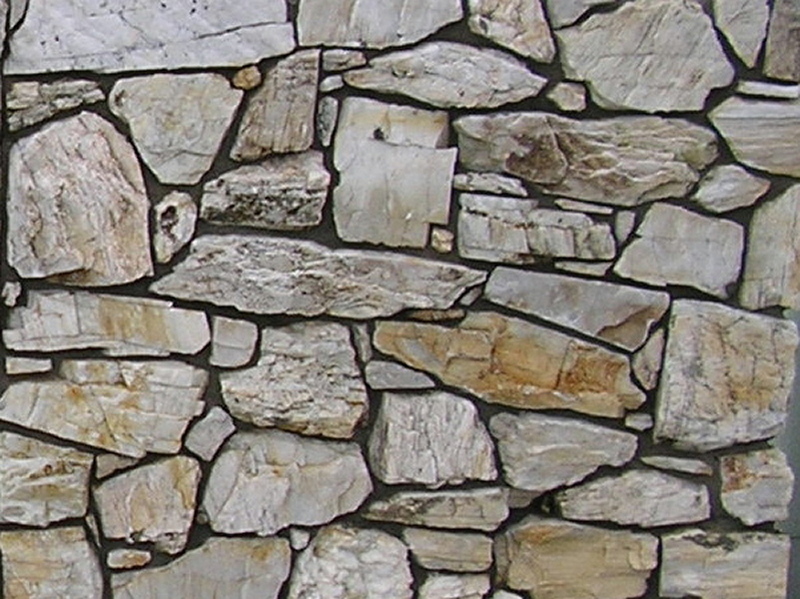 These Indian marble are vigilantly constructed by experienced professionals by making use of pink marble that are dug out in Udaipur Marble Quarries. 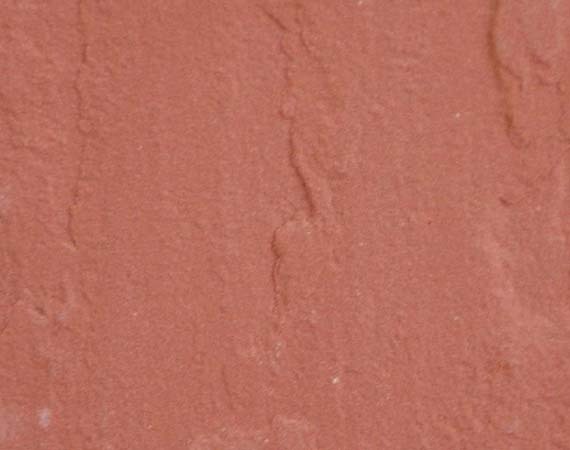 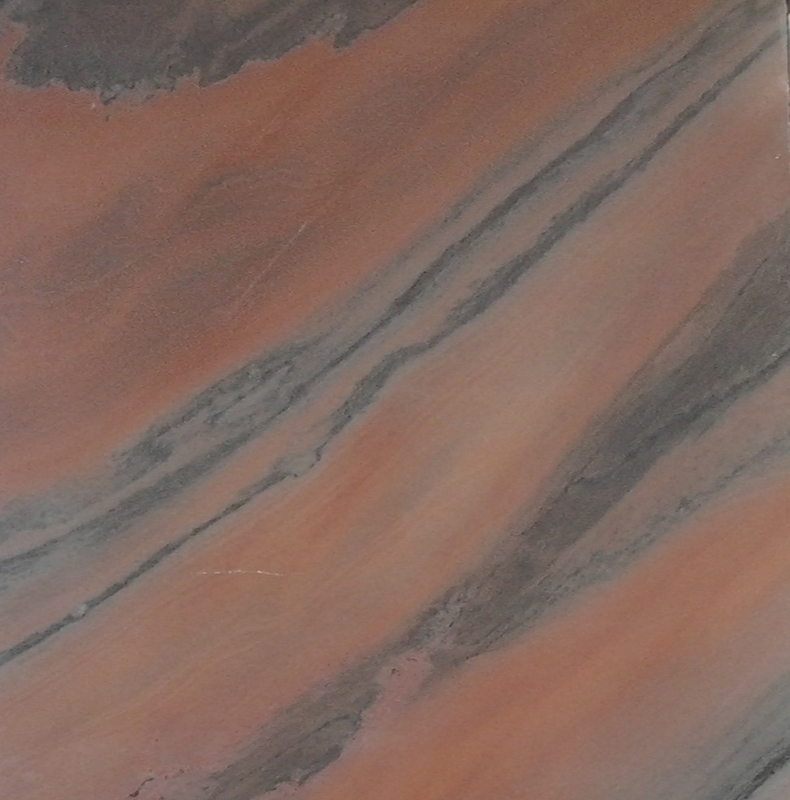 Udaipur Pink Marble Tiles are recognized to be perfect for flooring of living space and bathroom. 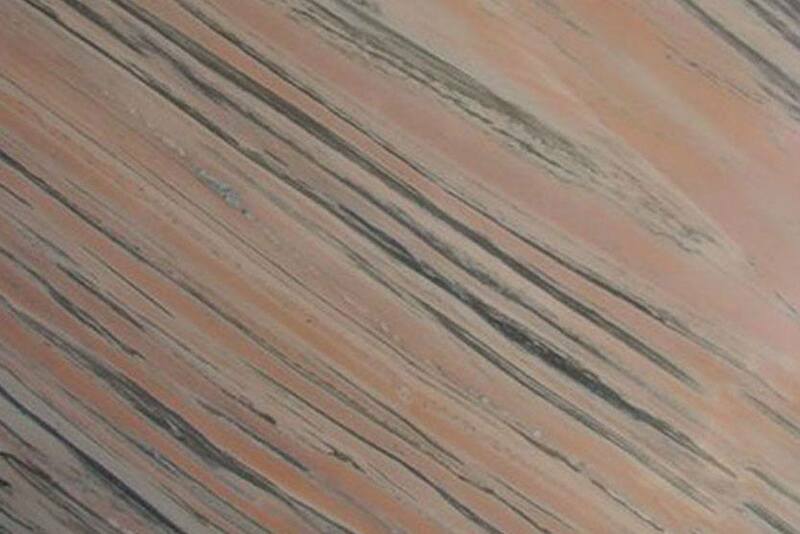 One major fact which makes this marble tiles stand out from the rest is that with Udaipur Pink marble tiles no chemical is used for polishing, saw cutting or at any process whatsoever. 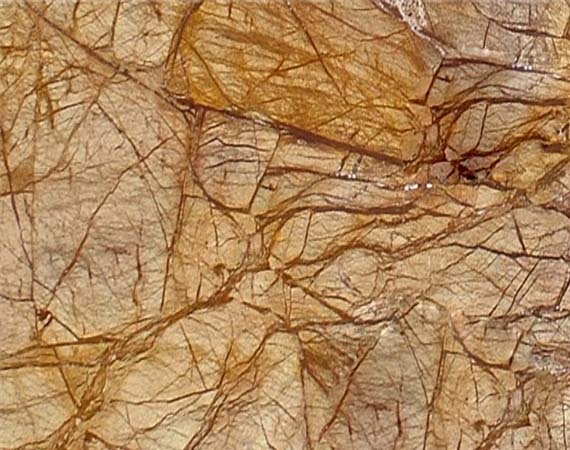 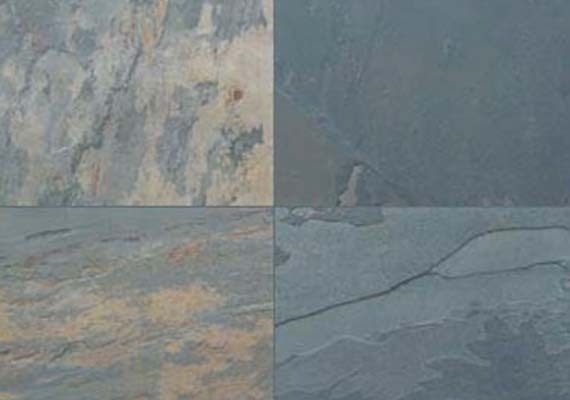 These marble tiles have amazing smoothness and natural shine and are available in various sizes, patterns and designs.